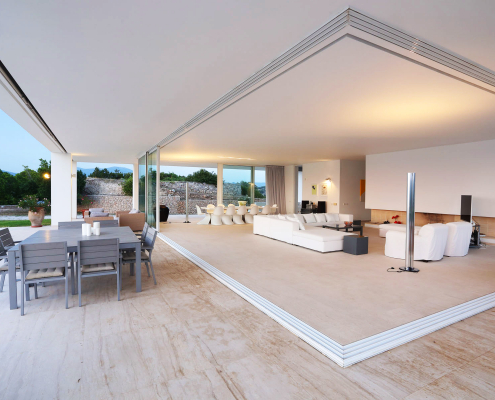 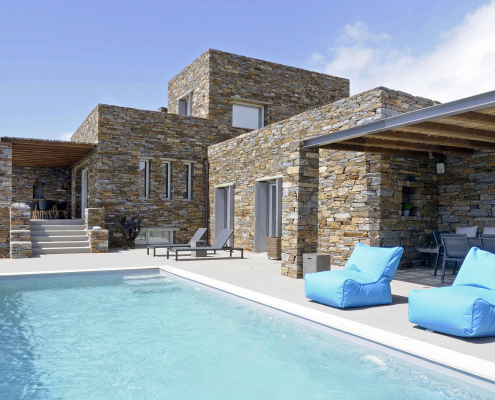 The villas presented are a sample portfolio of our full range of unique properties available to you. 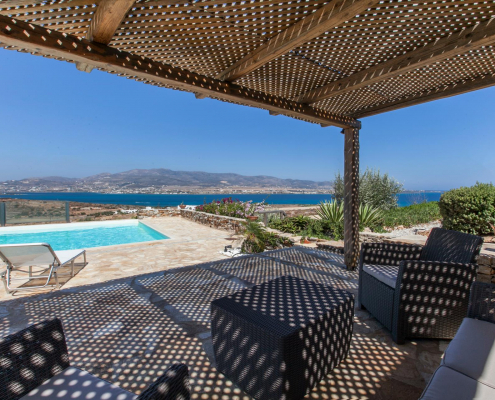 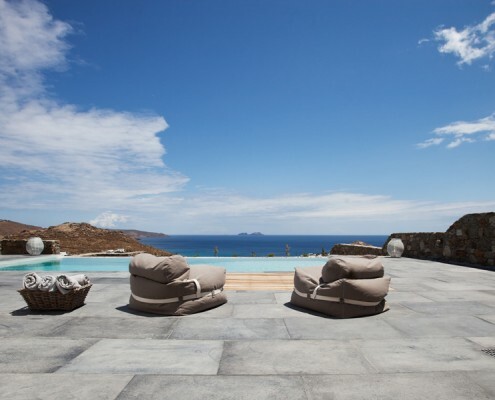 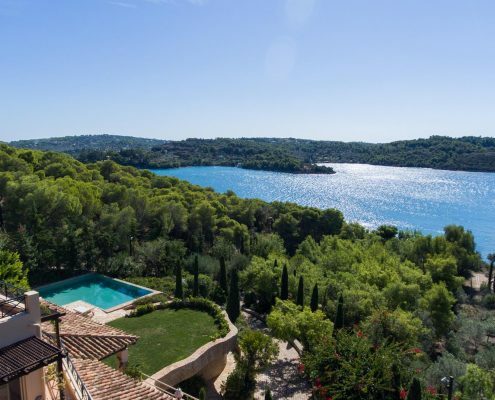 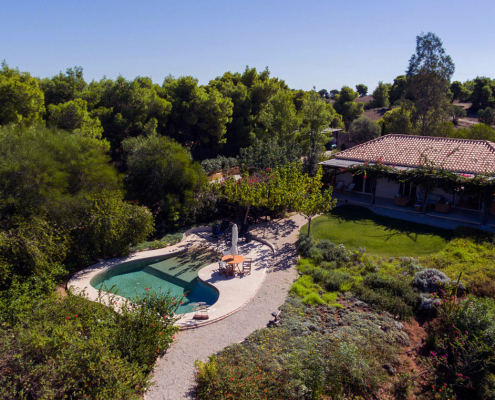 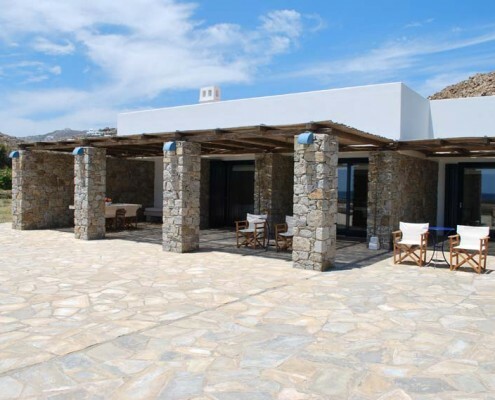 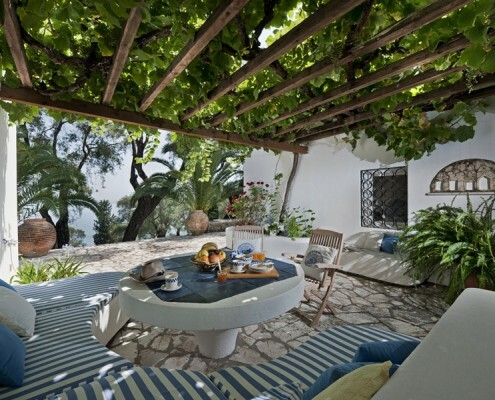 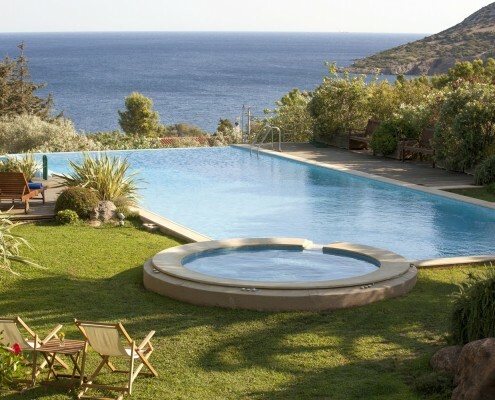 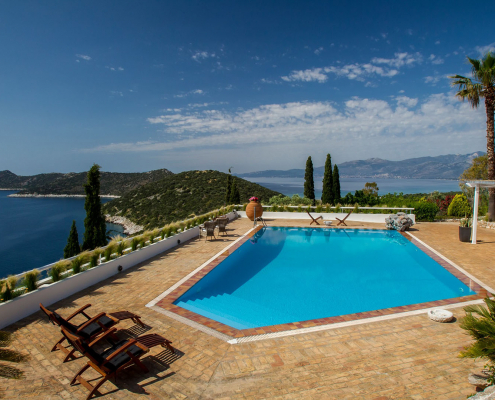 Please contact us with your requirements to identify the ideal villa from our collection. 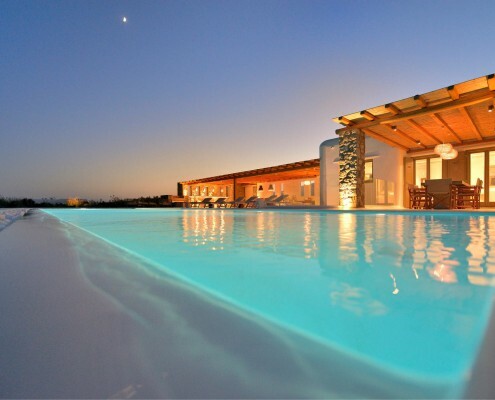 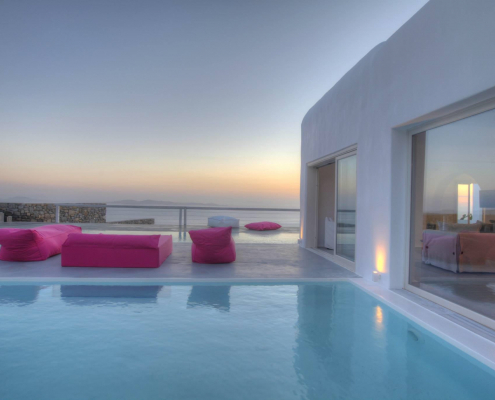 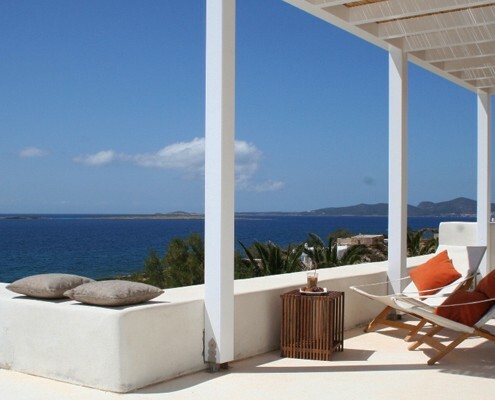 All our villas offer the highest standards of luxury accommodation, privacy, unobstructed views and unique design. 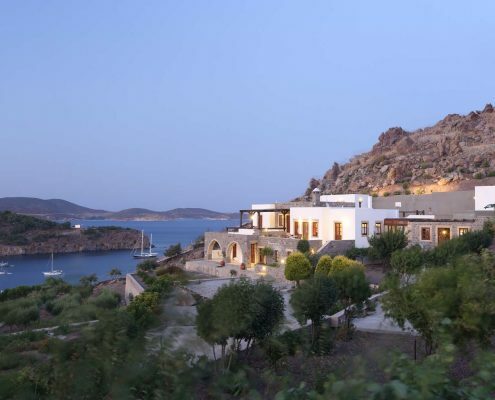 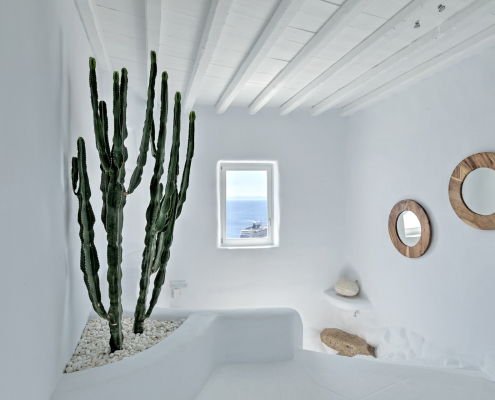 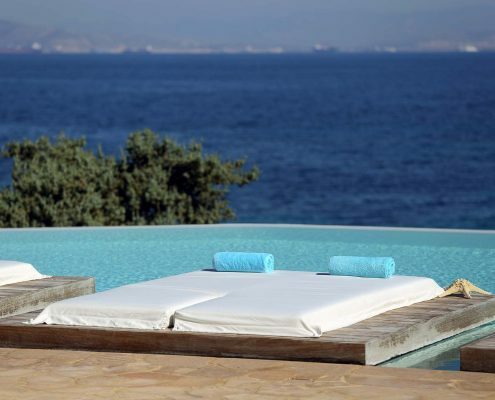 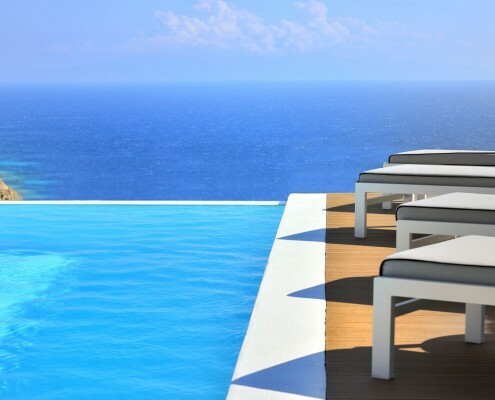 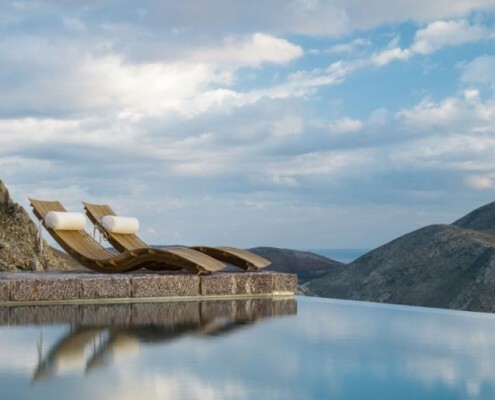 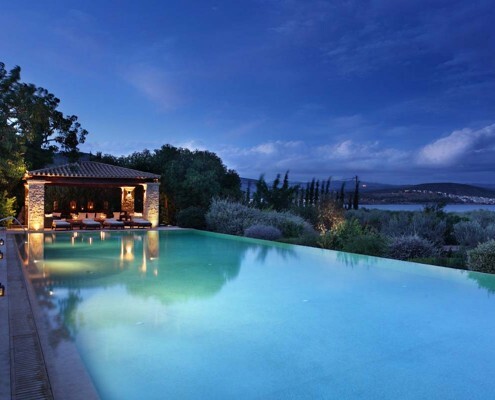 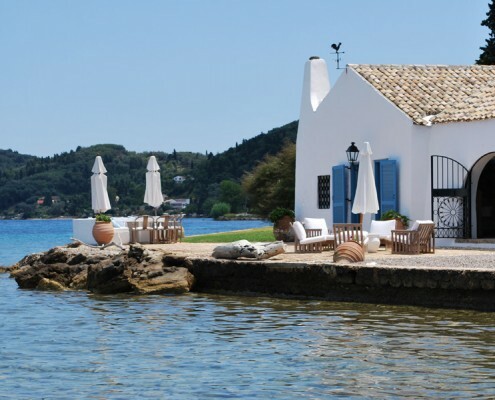 Thus, becoming the focal point for providing a range of services, such as villa staff, private chefs, concierge, yachting options, car hire, entertainment, sports activities, gastronomy and guided tours, for a truly memorable experience in Greece. 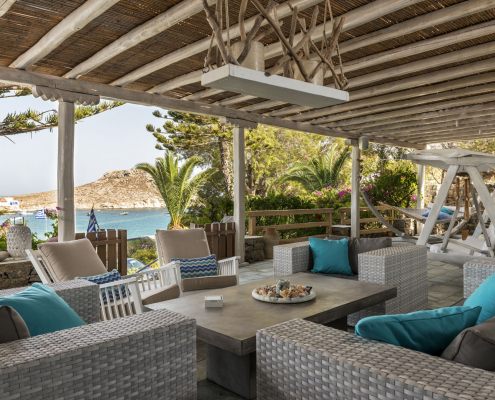 We offer a personalised service, tailored to the needs of our guests and careful attention to every detail throughout our engagement, with the utmost respect to the privacy of your personal details. 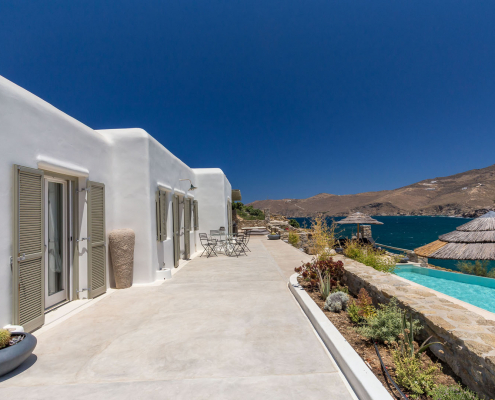 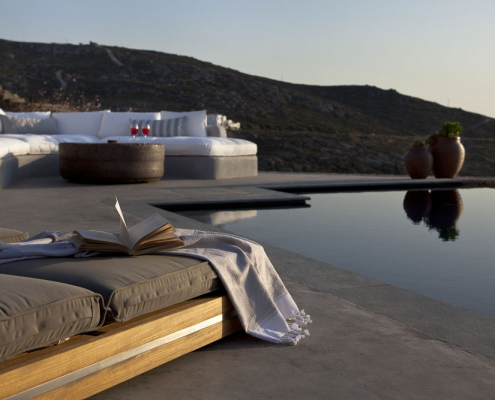 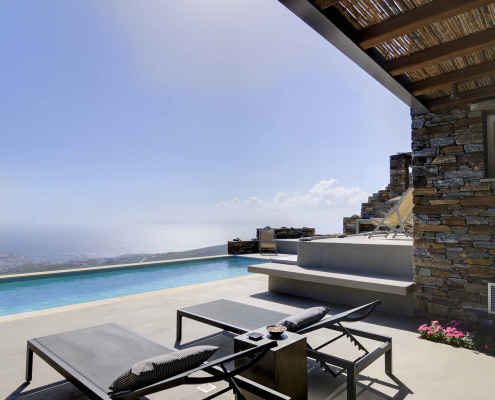 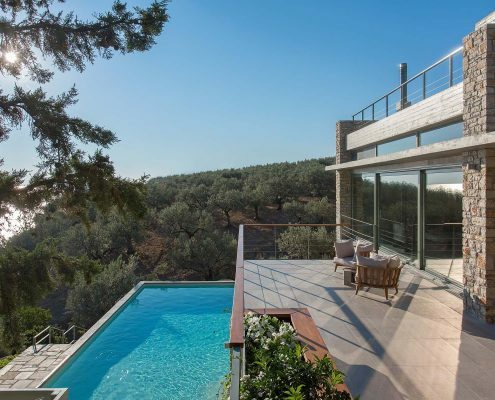 If you have experienced the unique sensation of a Greek villa as a guest and desire your own one, then visit our realty brand Mosaic Villas, offering a fine selection of exceptional villas available for sale.